One of the best ways to get people excited for Easter is to remind them about traditions. It’s a wonderful time to be spent with family, preparing meals and decorating. Today’s collection is precisely about the other side of Easter that makes the day so memorable. 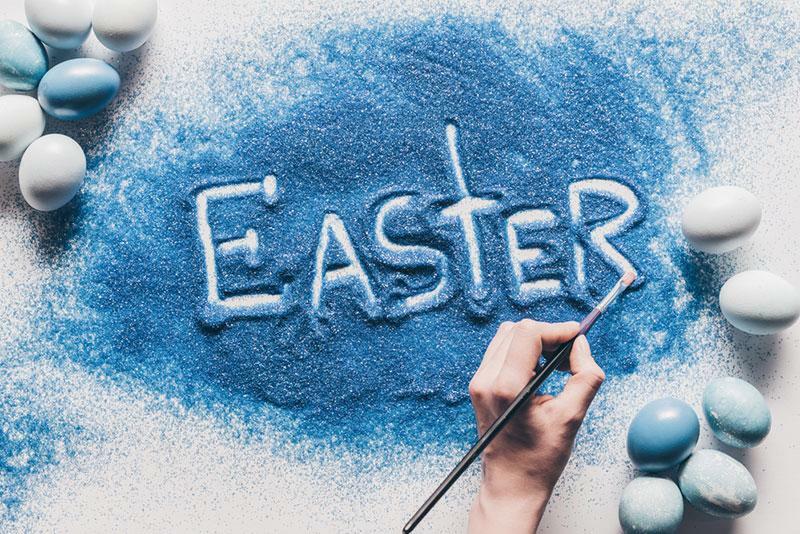 Our collection about the preparation for Easter is meant to remind others what makes the day special, all the while seizing creative opportunities.